Phila Rawlings Hach passed away December 2, 2015 at the age of 89. Her family continues to operate the retreat center she started in Joelville, Tennessee. Veggies on parade from Hach’s Kitchen Kollege. Phila Rawlings Hach accomplished many firsts throughout her eight-decade cooking career: she hosted the first Southern cooking show; developed the first in-flight catering menu; and she was the first (and last) chef to “smuggle” more than 1,700 mint juleps to a dinner of United Nations delegates in Nashville, Tennessee. At the 18th annual Southern Foodways Symposium, the SFA named Phila Rawlings Hach (pronounced “Ha”) the 2015 Ruth Fertel Keeper of the Flame. With this award—and the accompanying documentary film—we celebrate exemplary foodways tradition bearers or unsung heroes and heroines. SFA Airways treats by Lisa Donovan in honor of Phila Hach (instagram, @biscuitlovebrunch); Hach's son Joe and grandson Carter with filmmaker Joe York; Joe Hach accepting the award on behalf of his mother, who was unable to travel to Oxford, MS.
Hach, a Tennessee native, was born in 1926. As a young girl, she gave up making mud pies to learn recipes from her mother. In 1948, she graduated from flight attendant school at the top of her class and began to fly with American Airlines. She nurtured her love of cooking by volunteering in the world’s finest hotel kitchens: Paris’s George V and London’s Savoy. 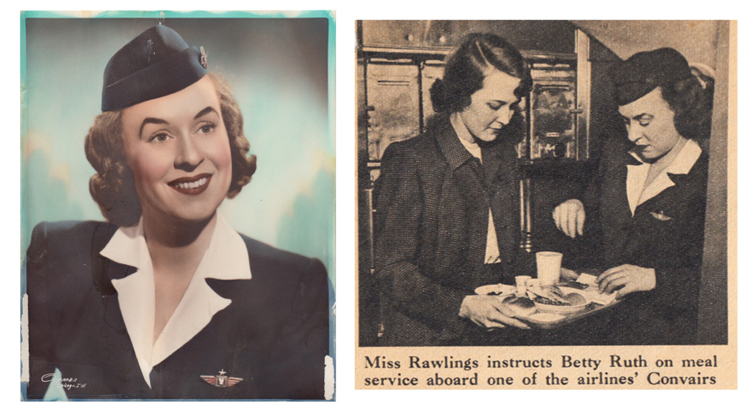 Phila (then Rawlings) Hach, pictured as an airline stewardess in 1948. 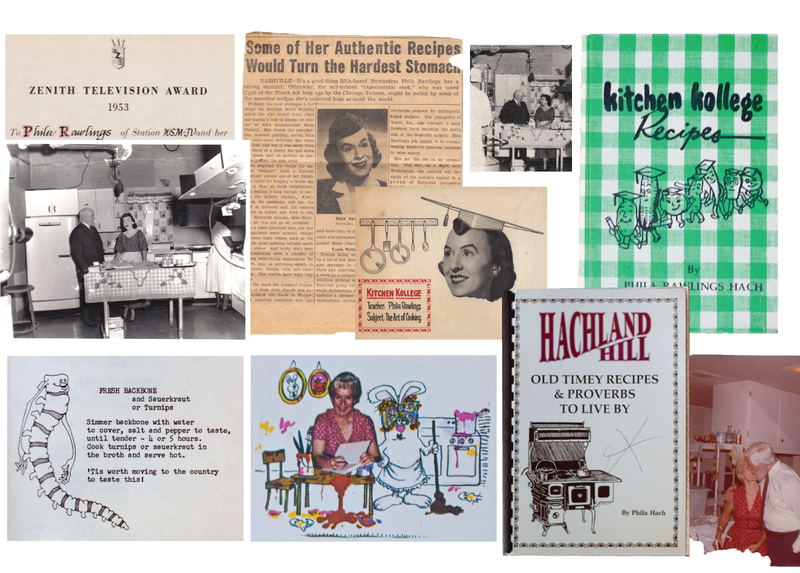 In 1950, Hach was invited back to Nashville to host the first Southern cooking show, “Kitchen Kollege,” on WSM-TV, the Grand Old Opry Station. The thirty-minute, Monday-Friday program aired for six years (1950-56). 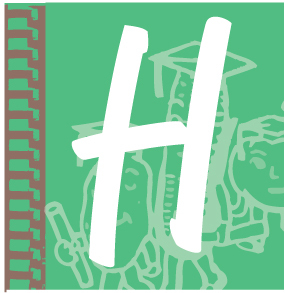 From a set that could be “a fun fiasco,” Hach taught audiences the basics of Tennessee-style cooking and introduced them to dishes and ingredients from around the world. Hach and her husband Adolph opened Hachland Hall Bed & Breakfast in Clarkesville, Tennessee in 1957. 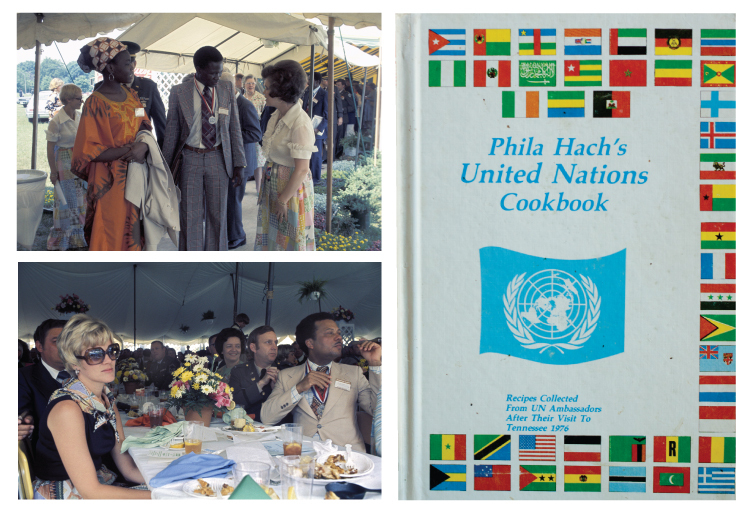 In 1976, Senator Howard Baker (TN) invited Hach to design and cater a luncheon for a United Nations meeting in Nashville. Phila shared the flavors of Tennessee with the world through serving barbecue, corn, turnip greens—and mint juleps. The luncheon was such a success it is commemorated in a historic marker in the city’s Centennial Park. Read more in Issue #49 of Gravy. Photo by John Partipilio for The Tennessean. In recent years, Hach has collaborated with refugees from Iraq, Iran, and Kurdistan—Nashville is home to the United States’ largest population of Kurds. 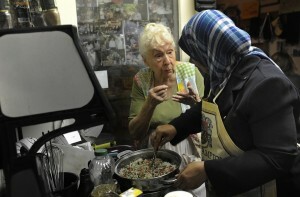 She has worked with Nashville’s International Center for Empowerment and helped organize a cooking class series taught by immigrants at Nashville’s Skillery. Ever humble about her accomplishments, Hach says, “I have let my moments empower my life. I’ve never been a joiner…it’s not about me. It’s about those who have touched my life.” Hach’s lifework has touched Southern food culture in a profound way, and for this, the Southern Foodways Alliance salutes her. Watch “Phila,” a documentary film by Joe York commissioned for the Ruth Fertel Keeper of the Flame Award. UP NEXT: Dive into the Delta (kitchen) blues via Southern Foodways Alliance oral histories. 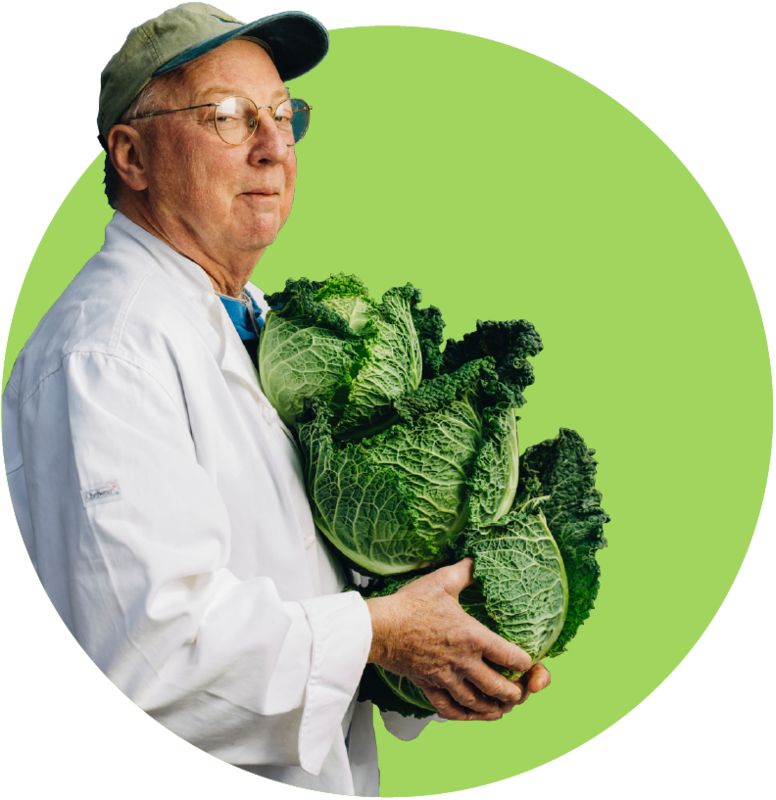 This feature was produced with photographs and video collected by Joe York and the Southern Documentary Project in support of the Southern Foodways Alliance 2015 Ruth Fertel Keeper of the Flame Award.